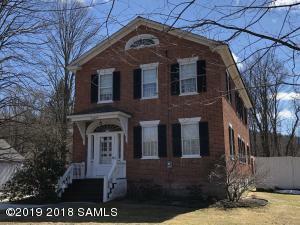 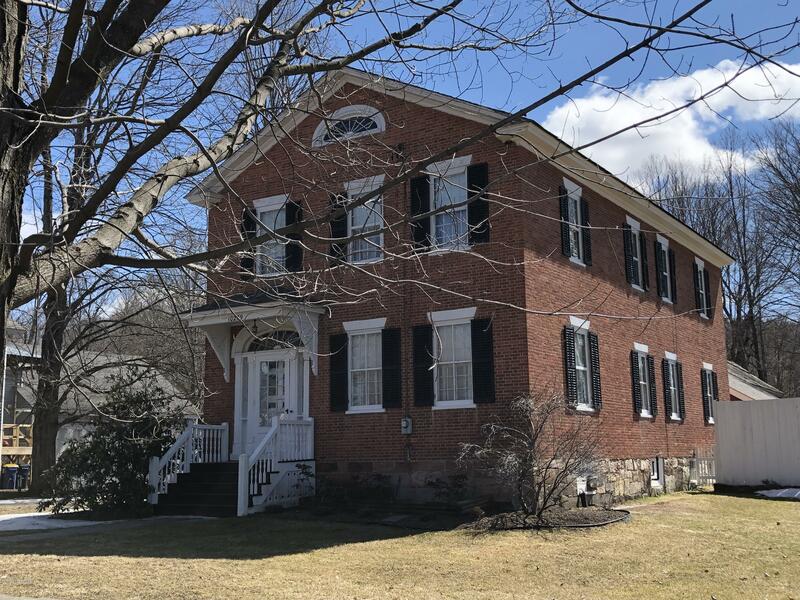 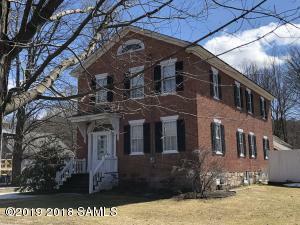 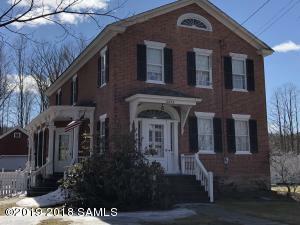 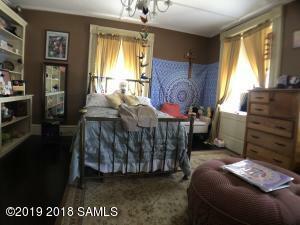 Step back in time with unique 1840s Historic Brick Home. 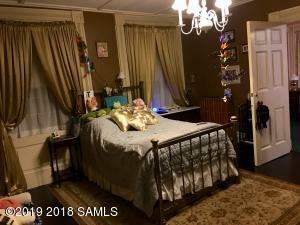 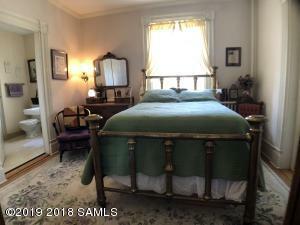 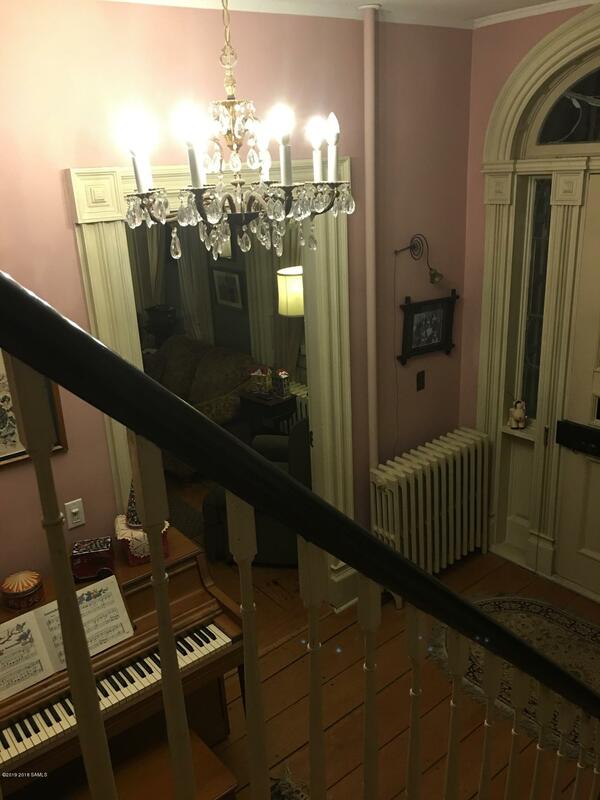 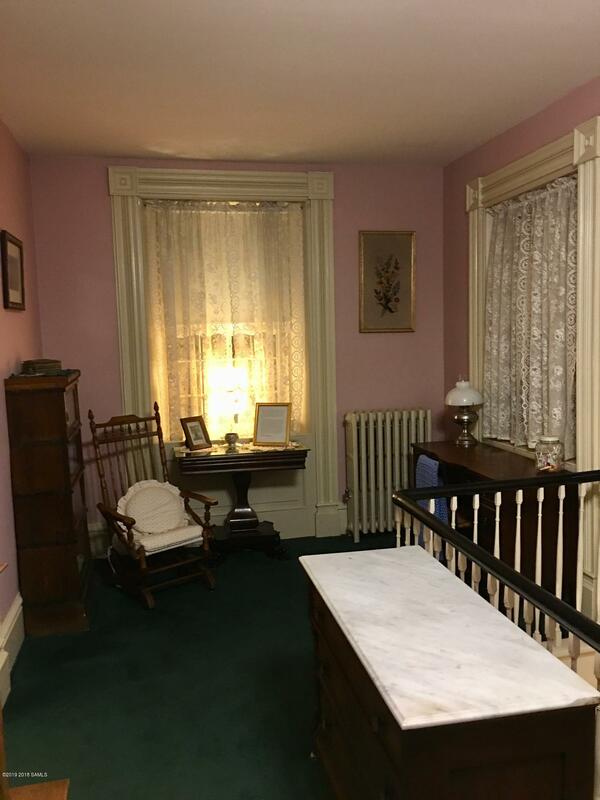 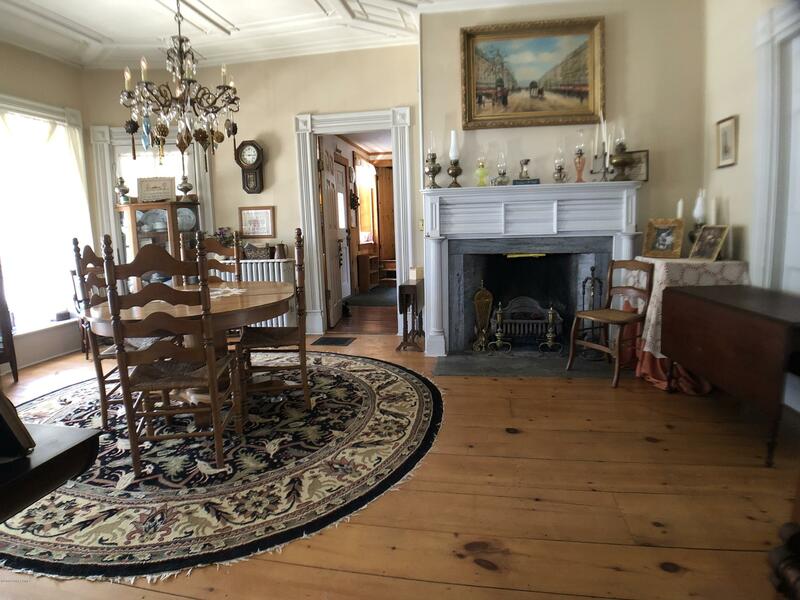 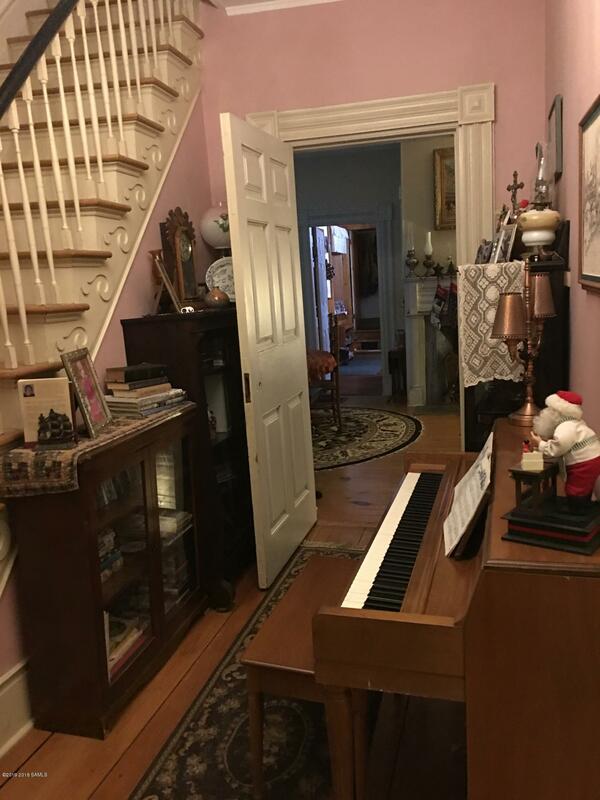 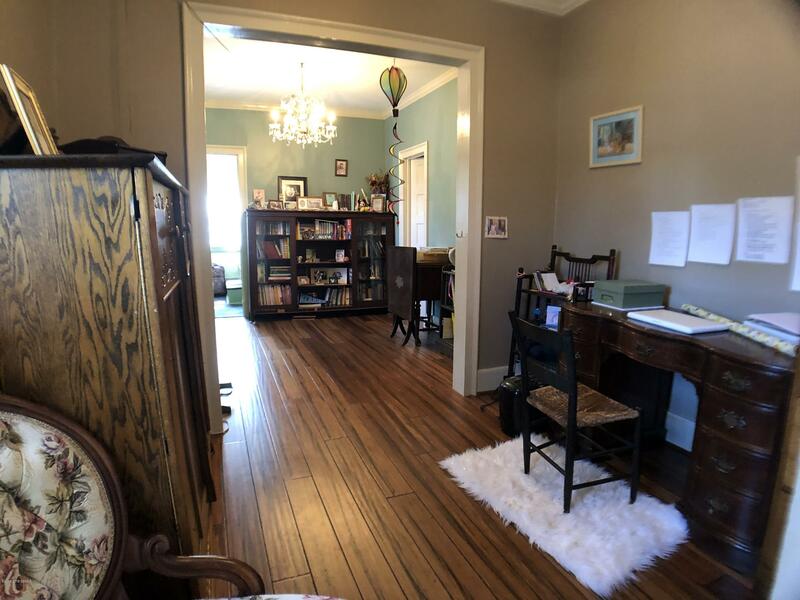 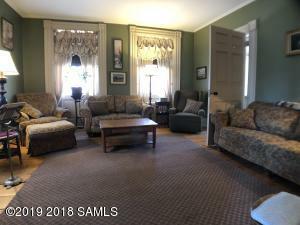 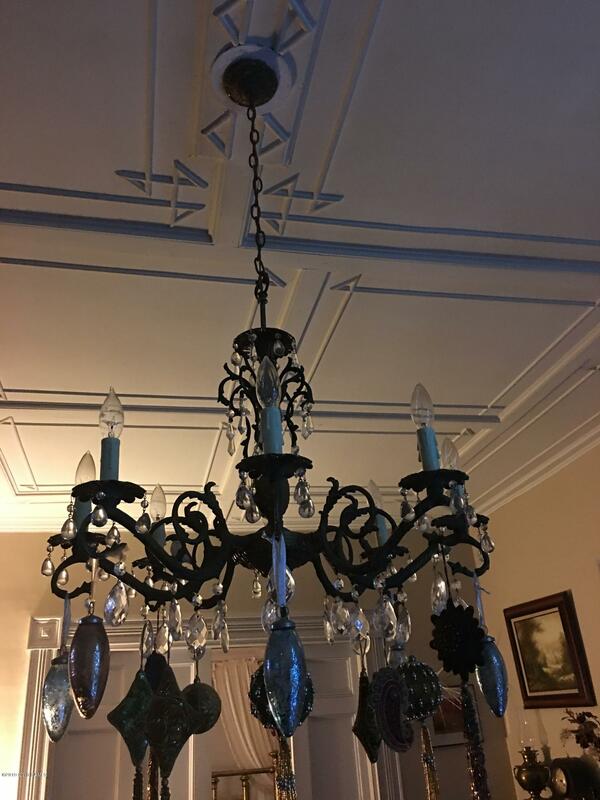 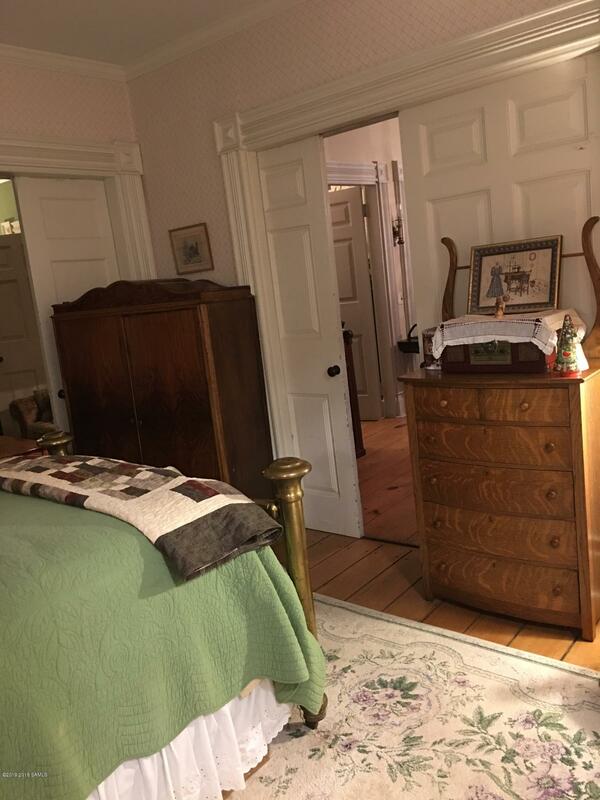 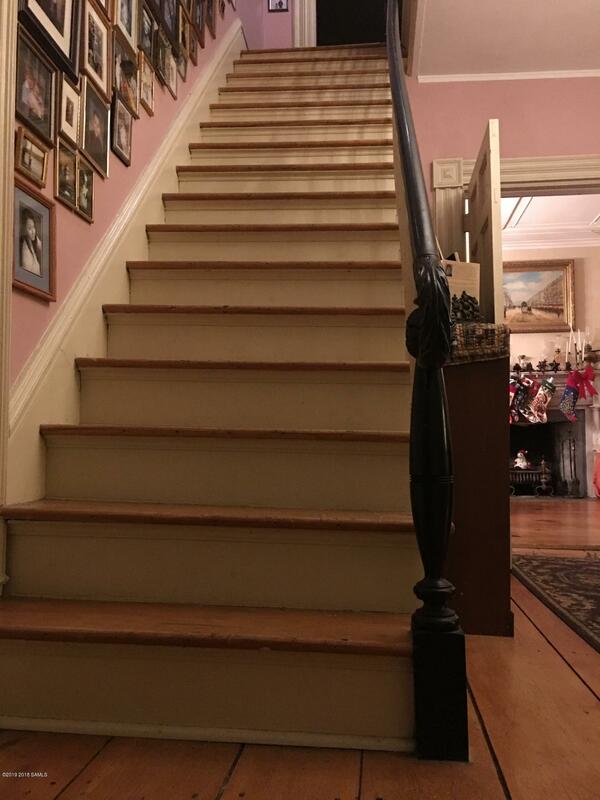 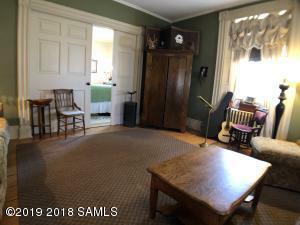 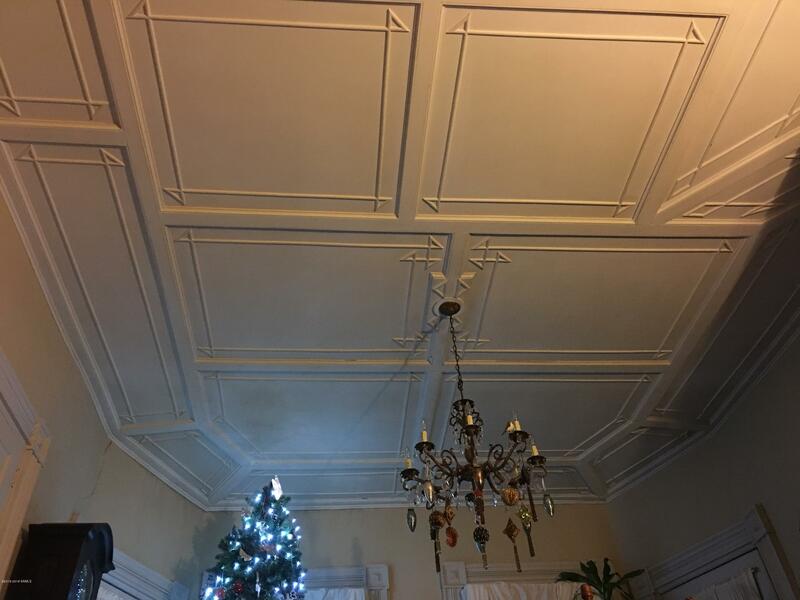 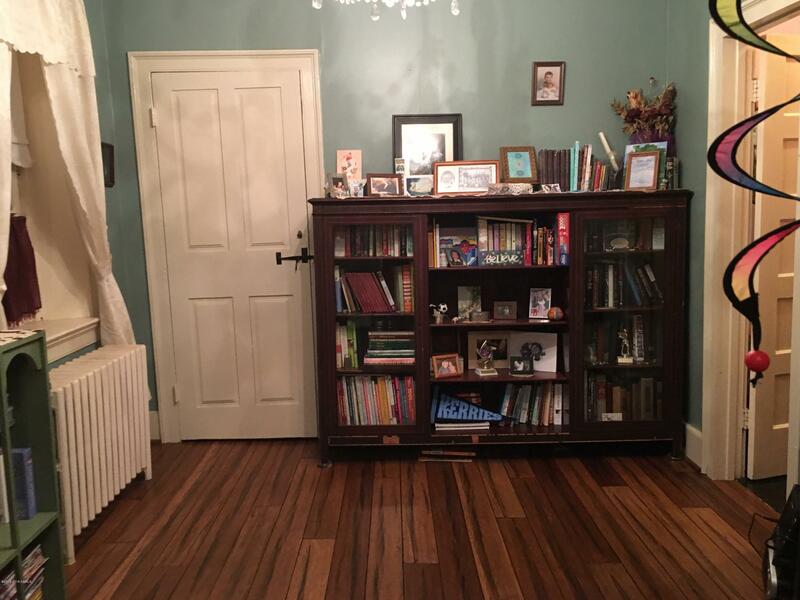 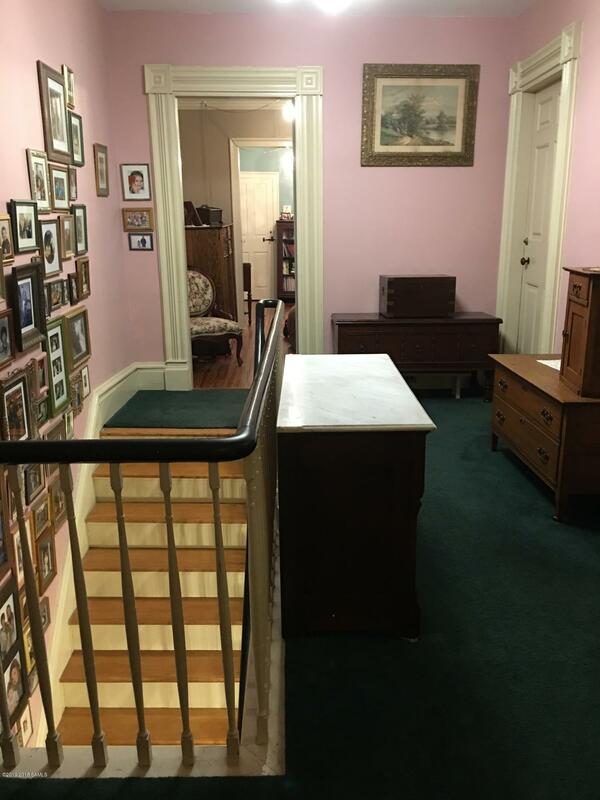 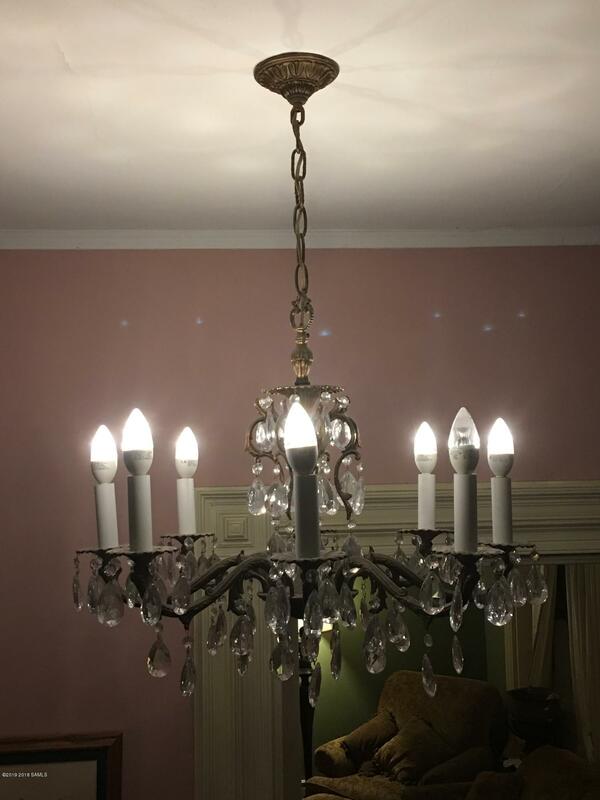 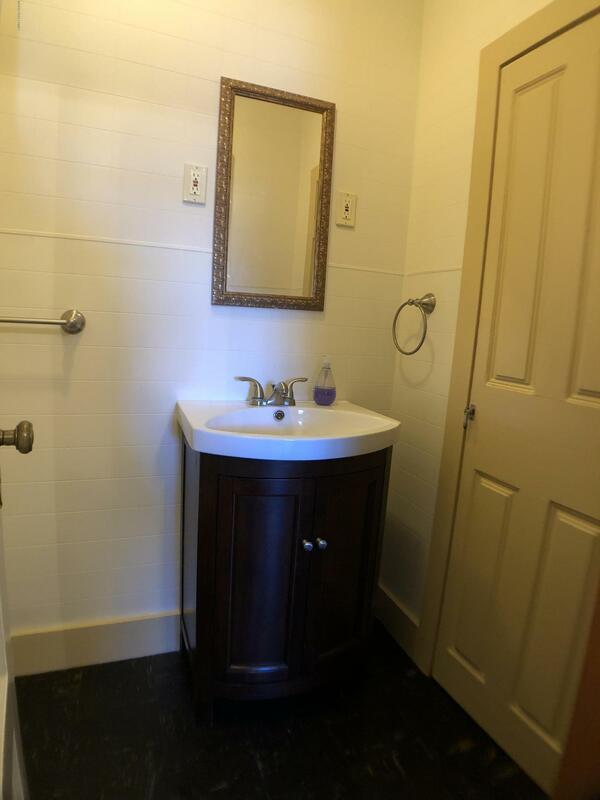 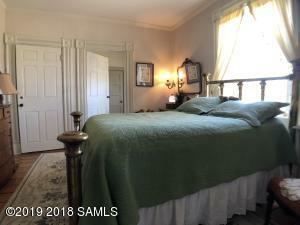 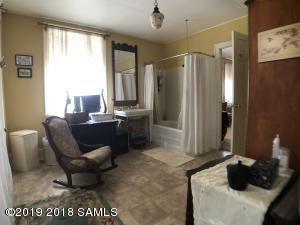 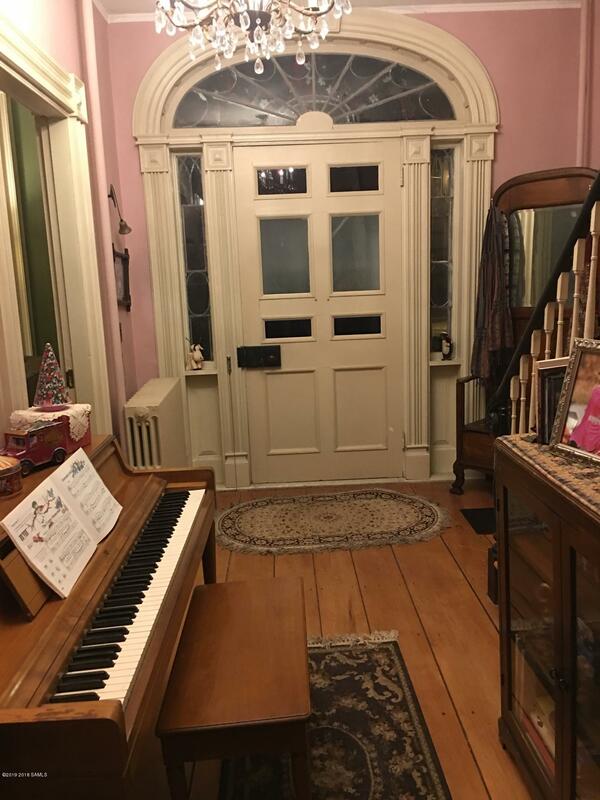 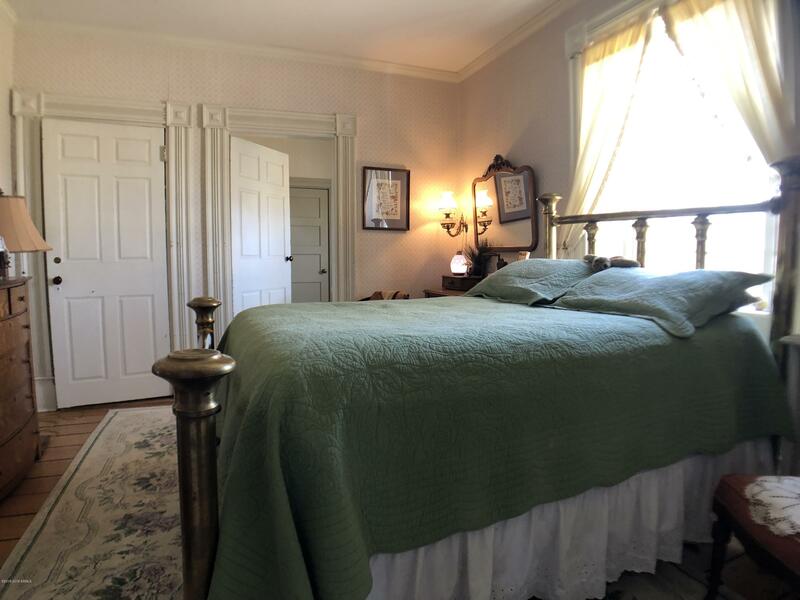 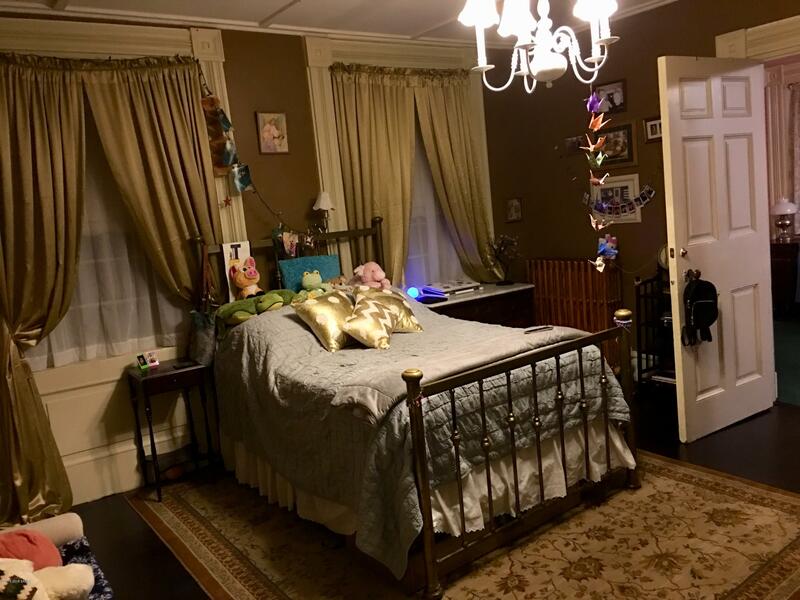 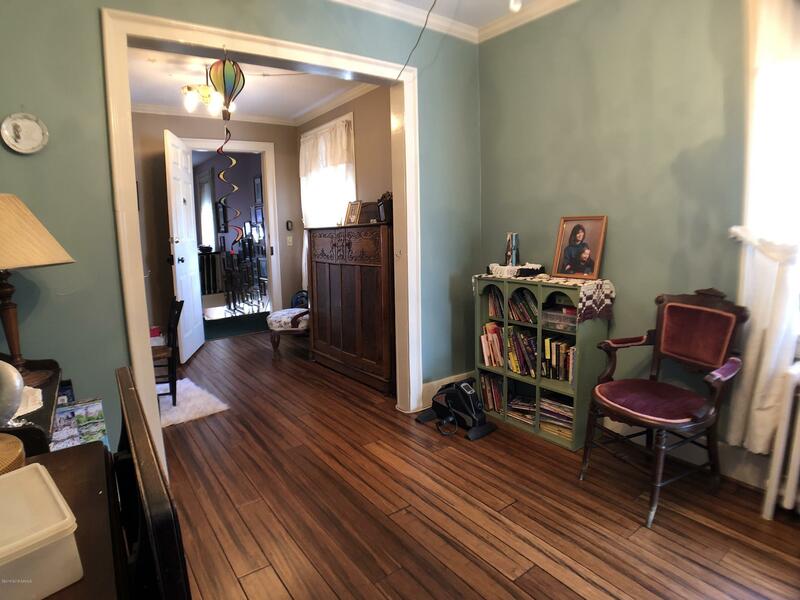 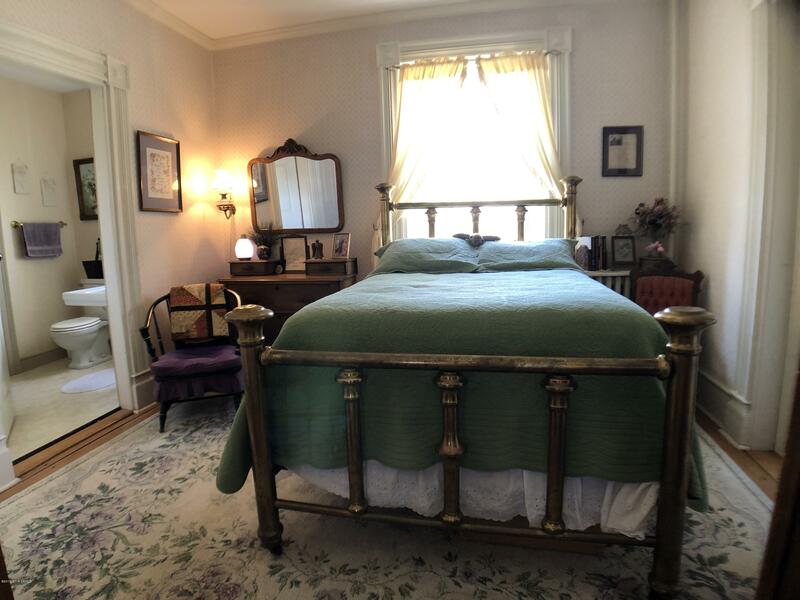 10ft ceilings, original woodwork and 3 working fireplaces throughout. 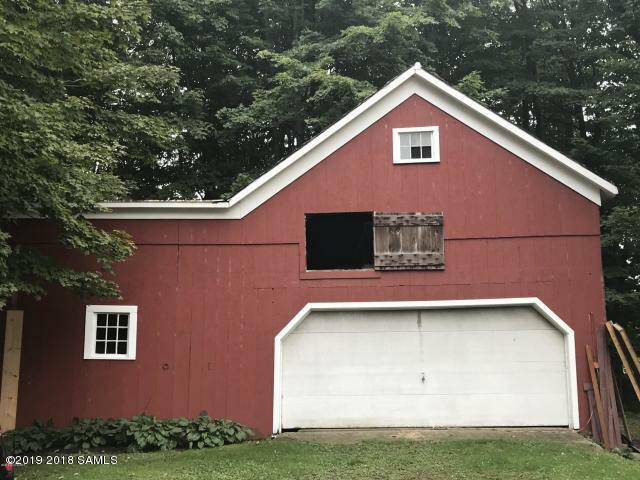 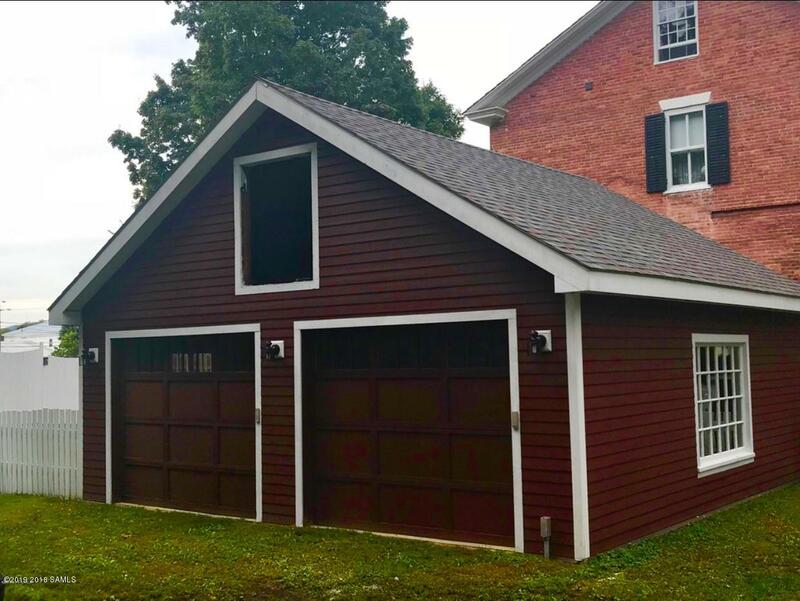 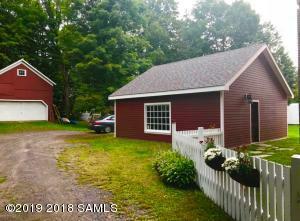 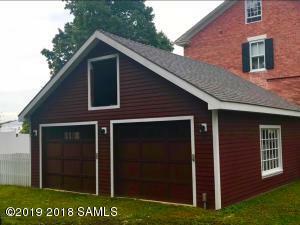 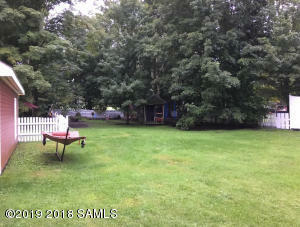 Beautiful porches along with the original barn/garage & a newer 2 car garage. 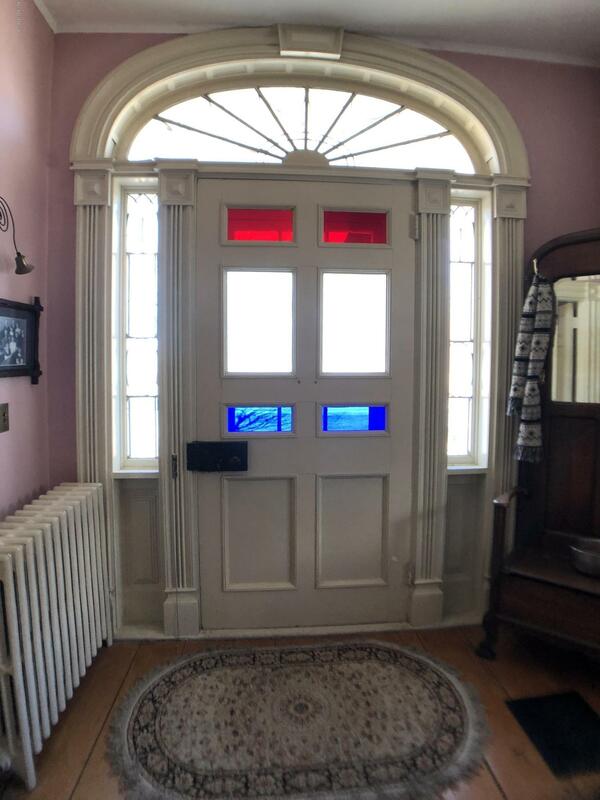 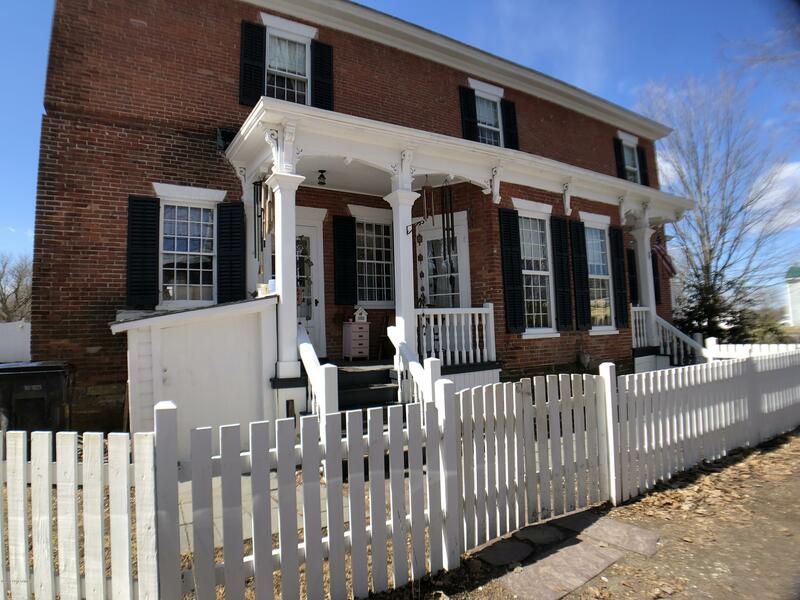 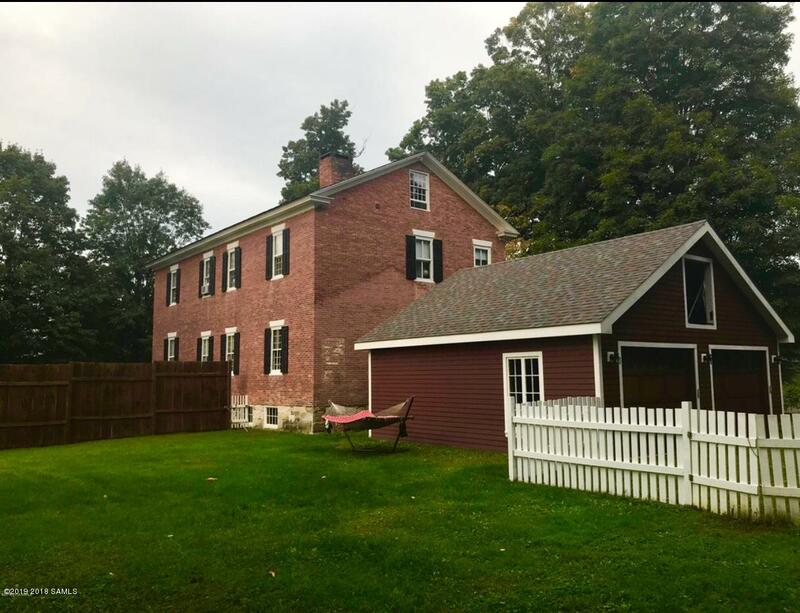 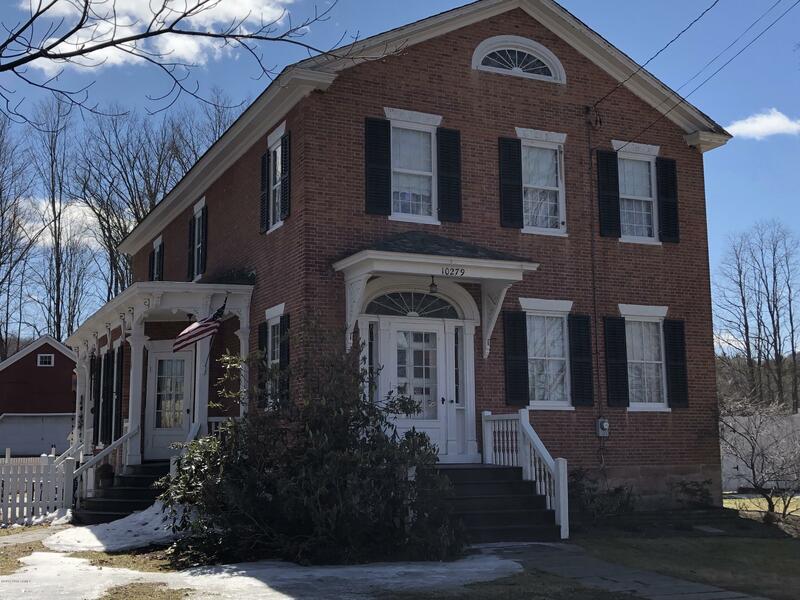 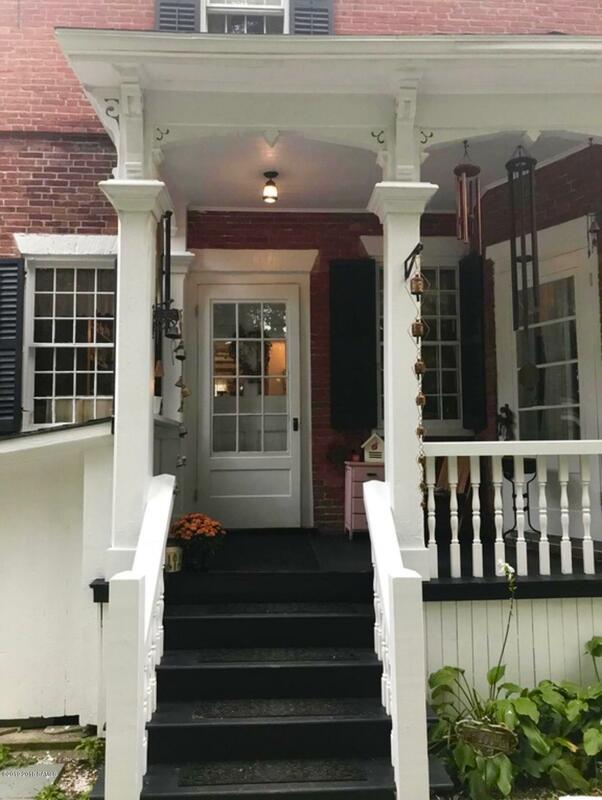 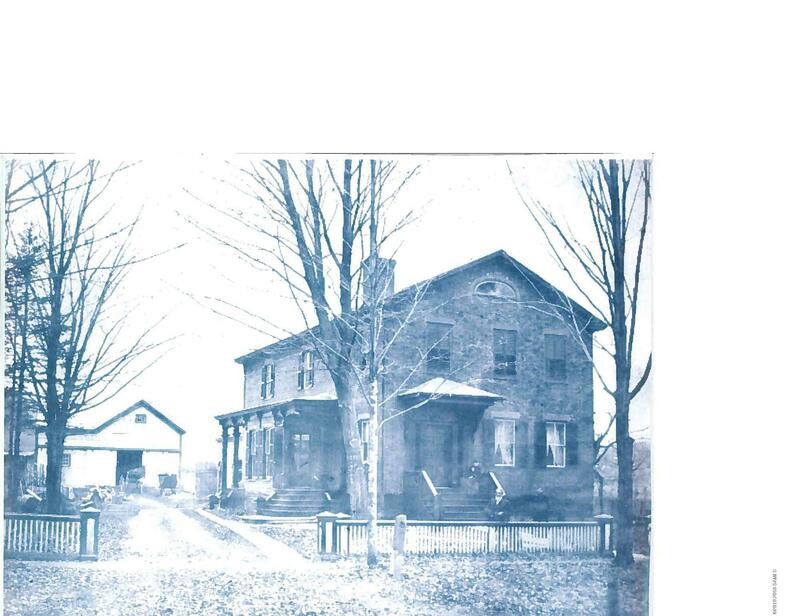 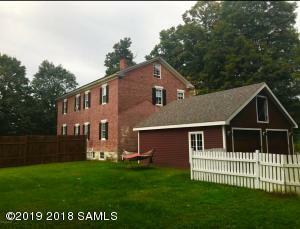 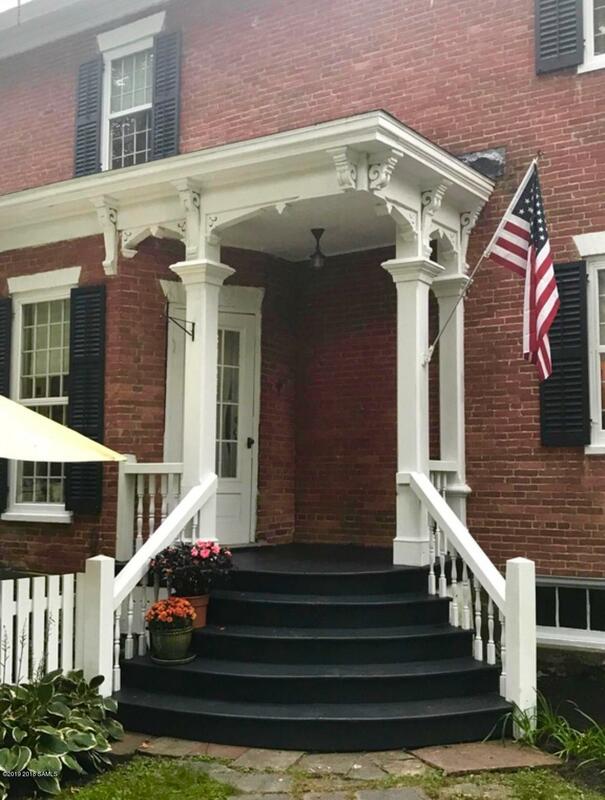 The maintenance and improvements to this home have been done preserving the original character & charm. 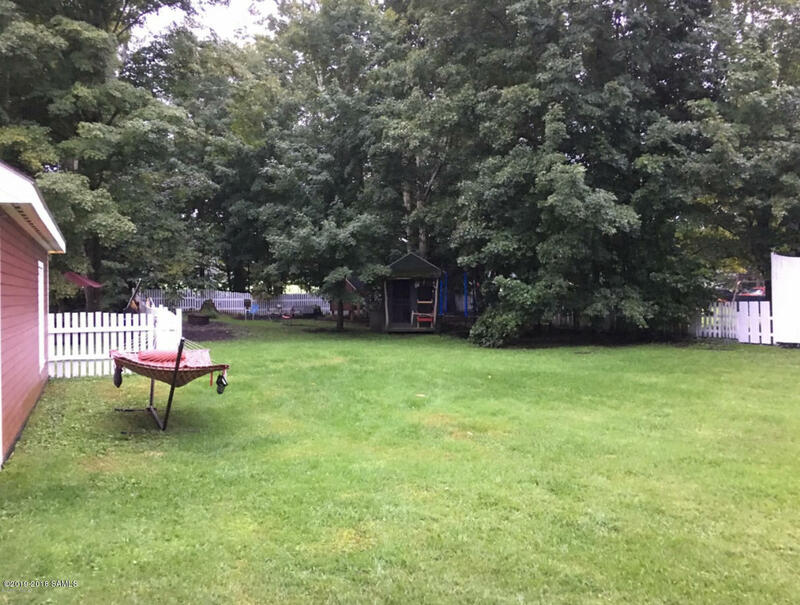 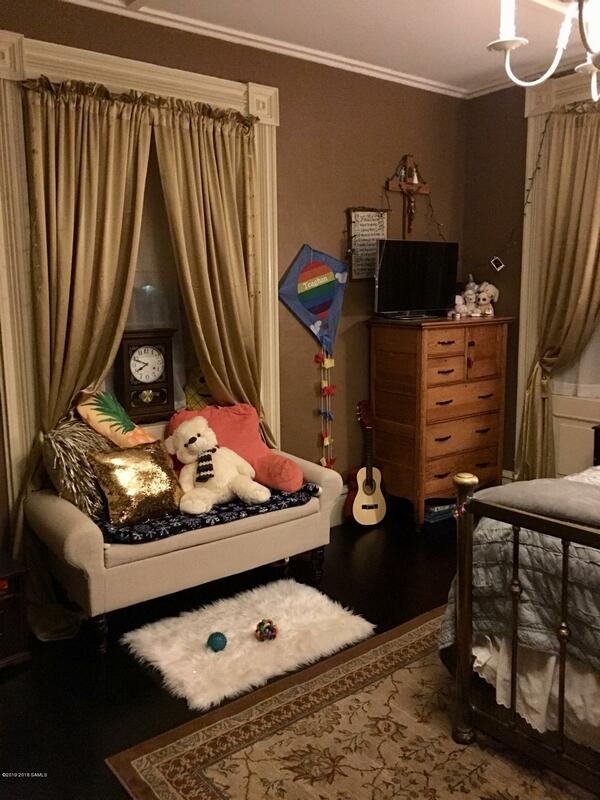 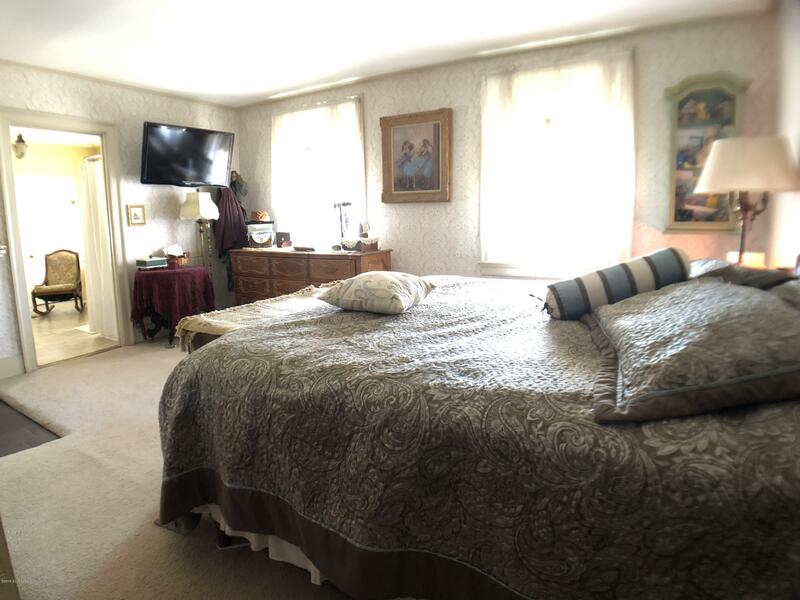 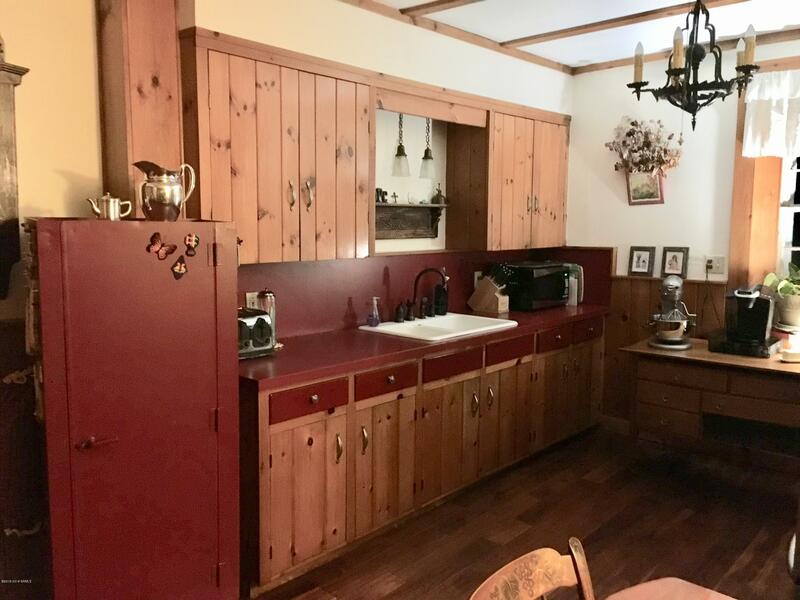 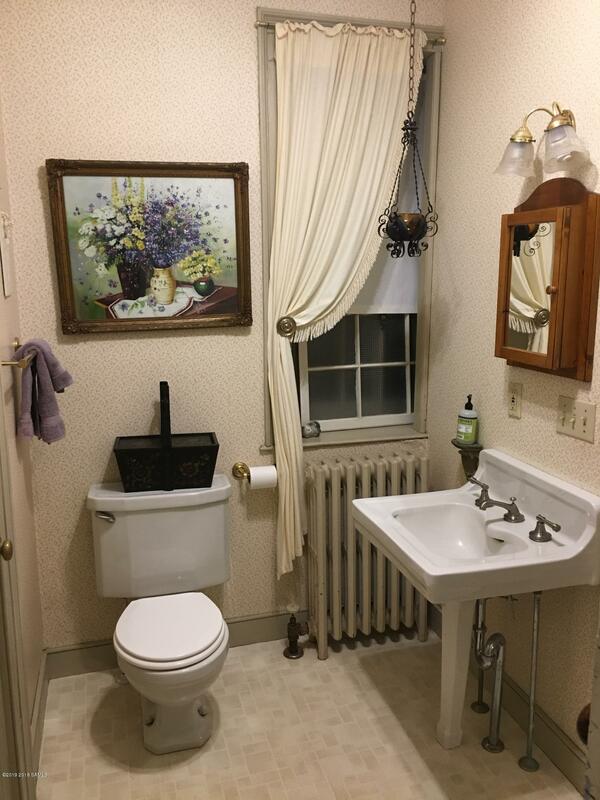 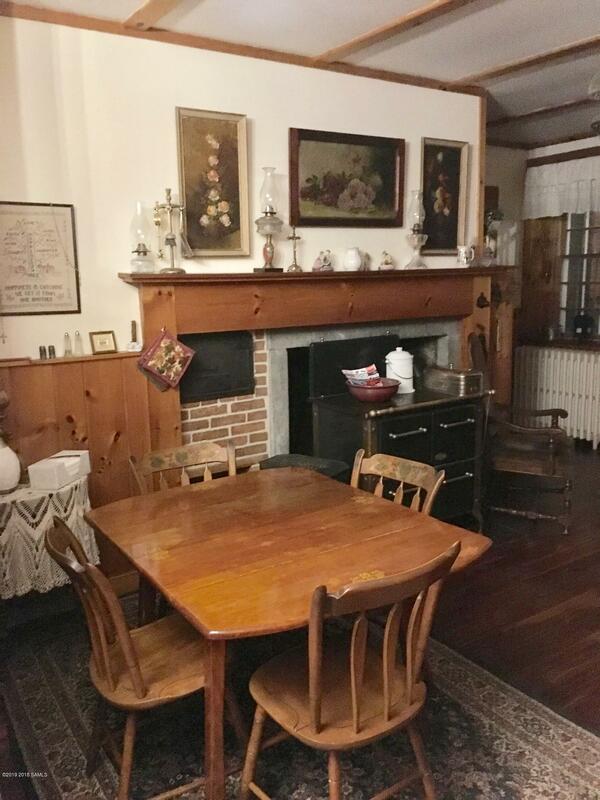 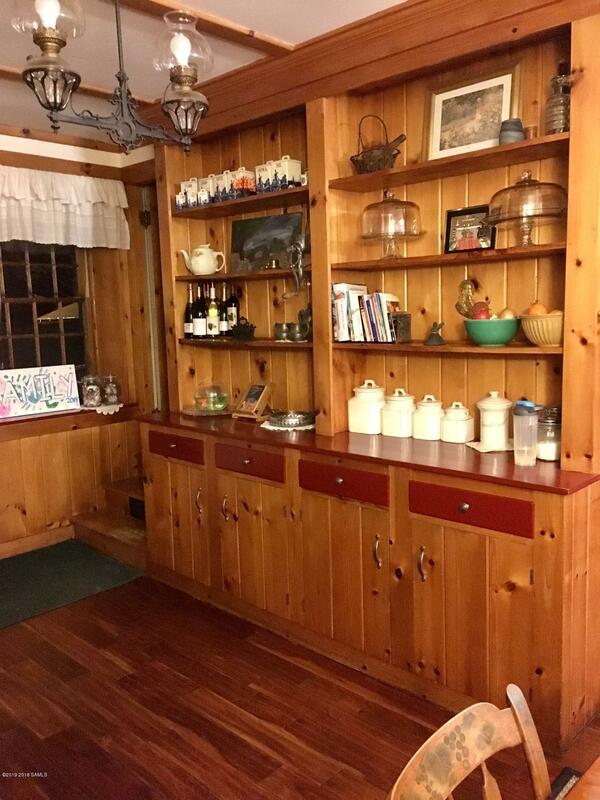 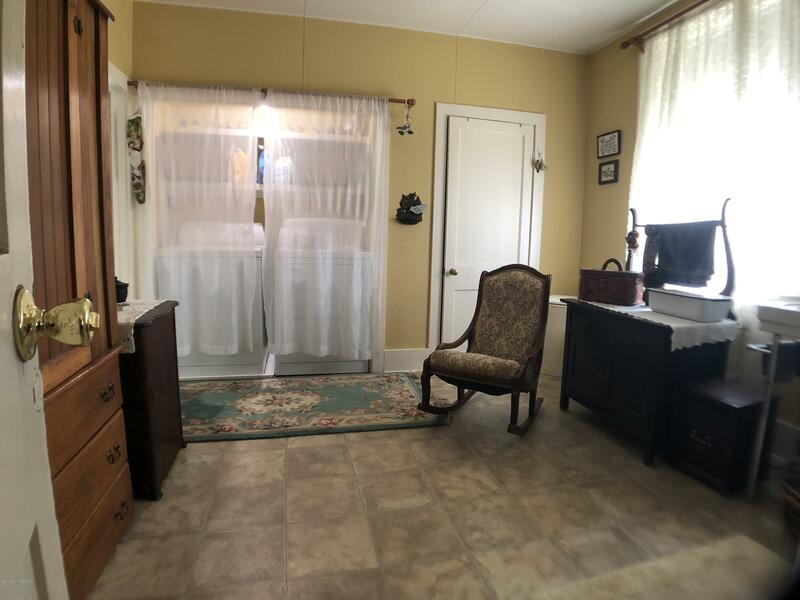 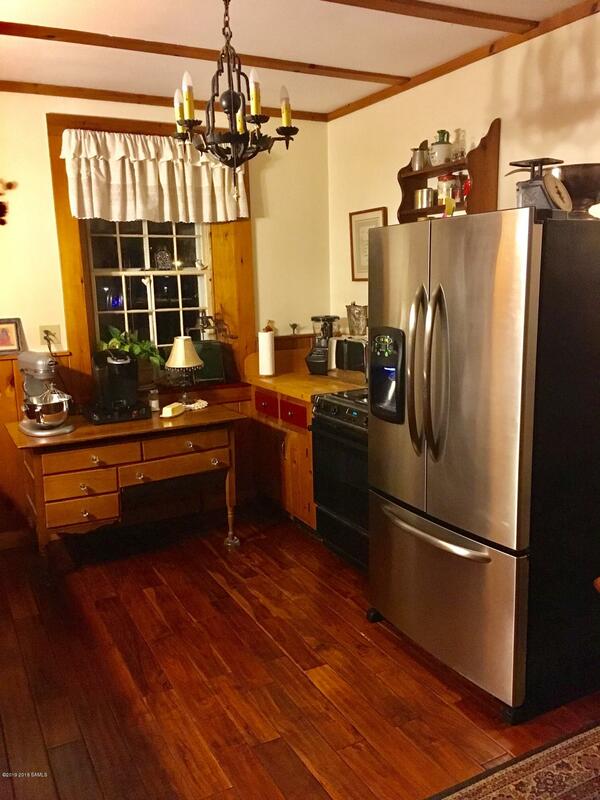 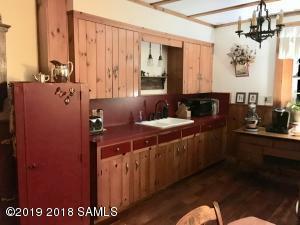 This vintage 4 bedroom home offers 3 bathrooms with a bedroom & full bath on the main floor. 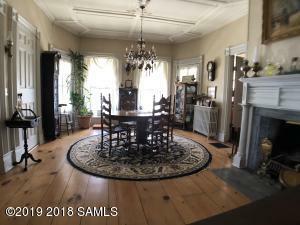 formal dining room & living room and 2 staircases. 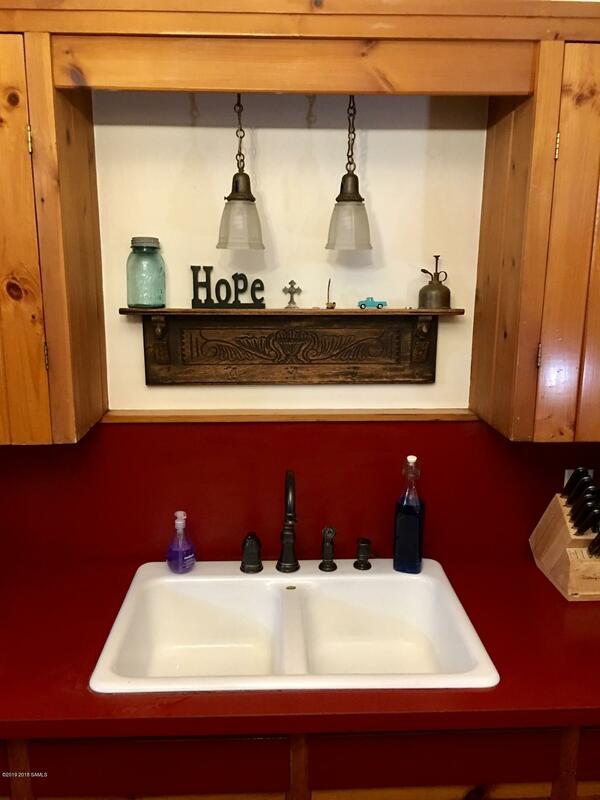 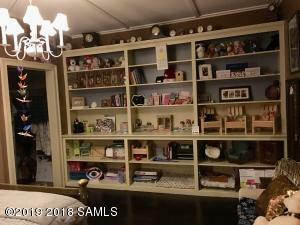 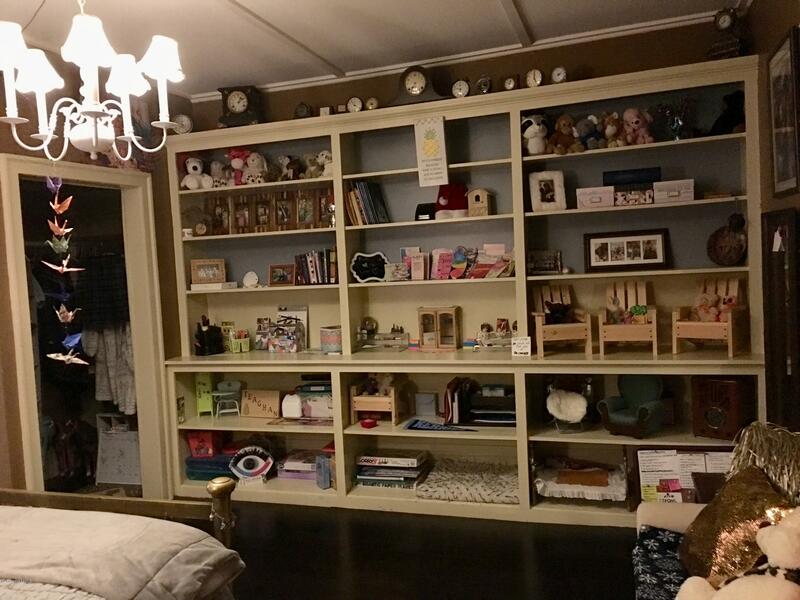 Storage throughout including cedar closets. 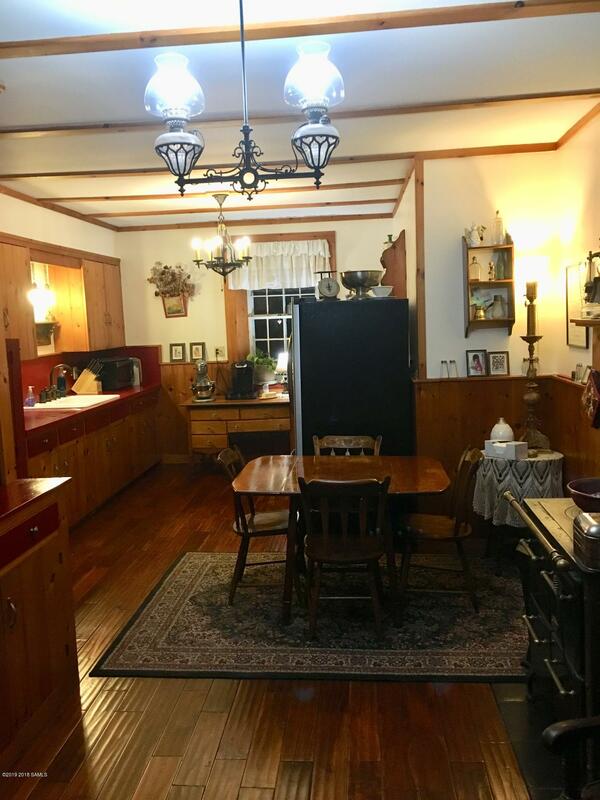 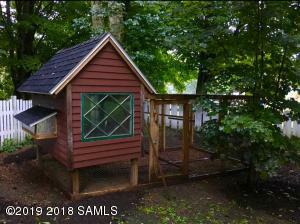 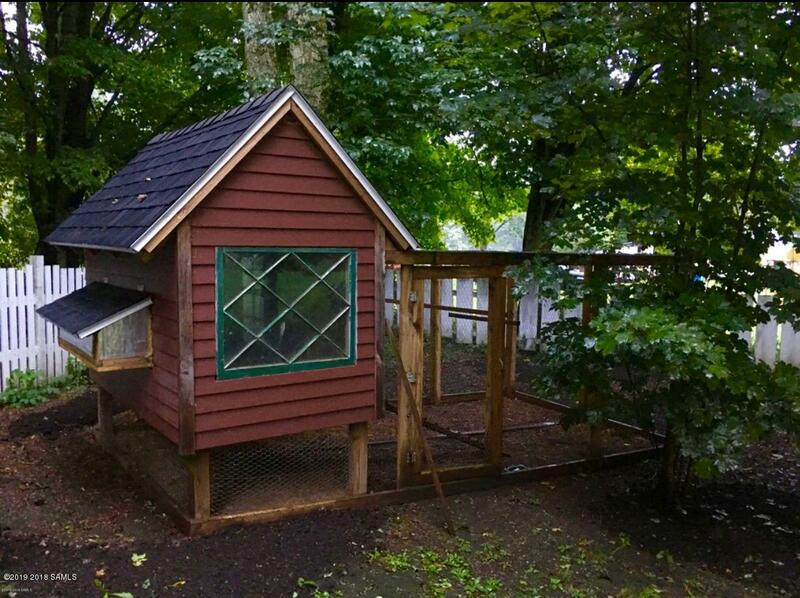 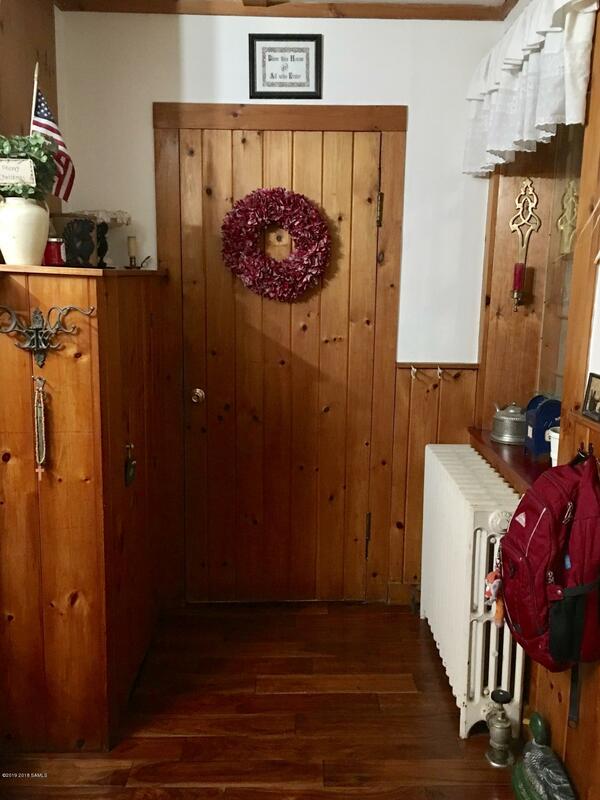 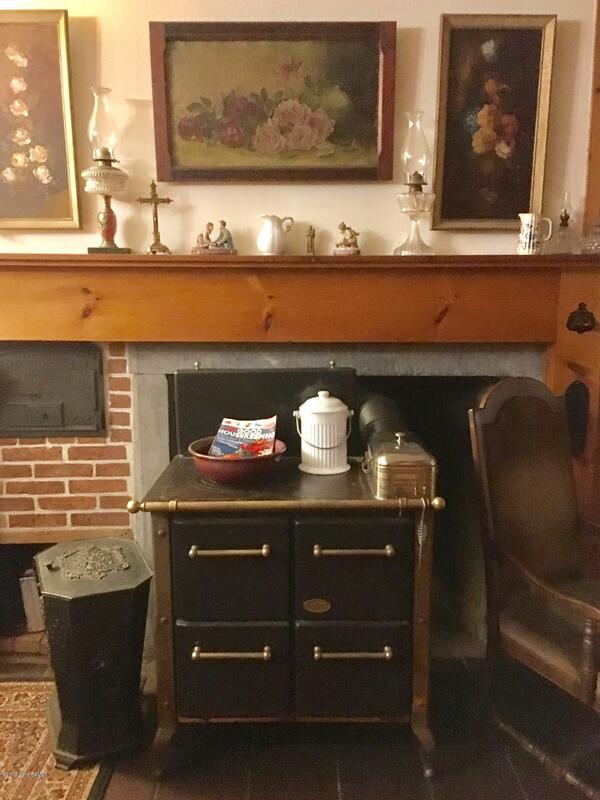 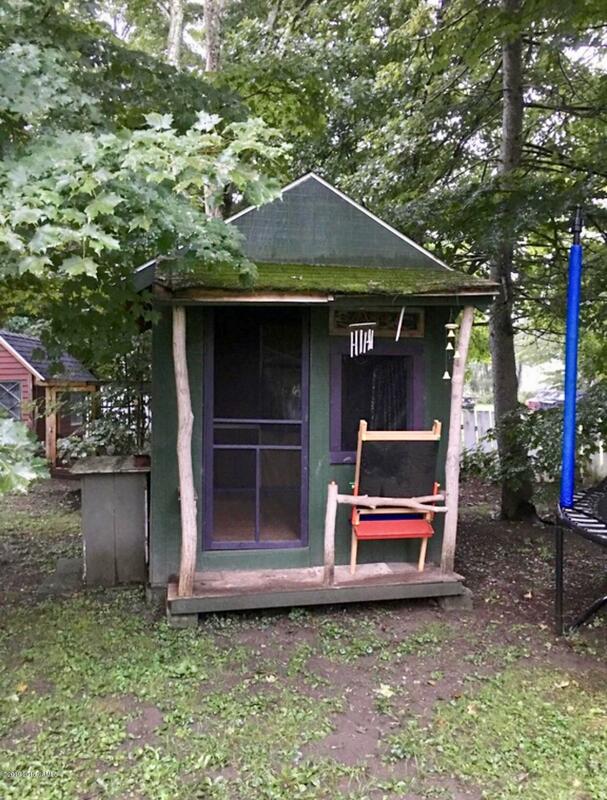 A full walk-up attic and basement with coal stove.